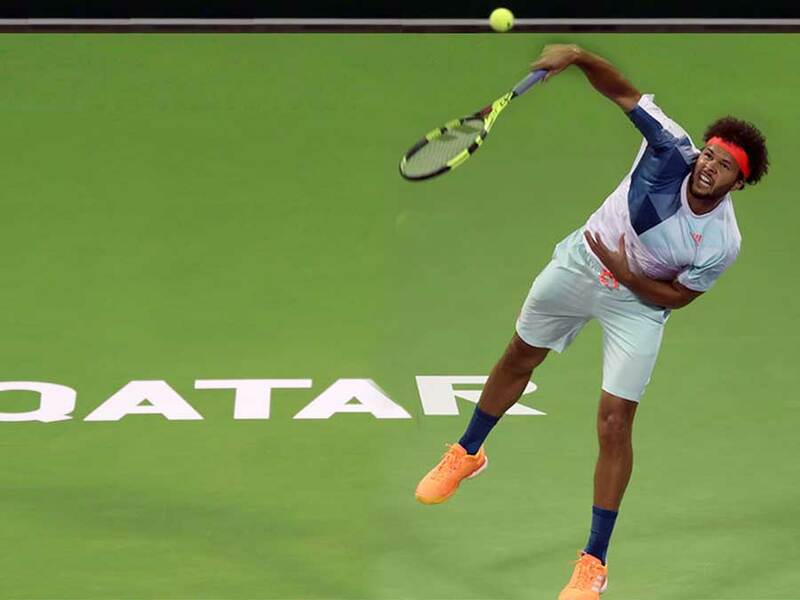 The world number 15 Jo-Wilfred Tsonga has been forced to pull out of the 2018 Qatar ExxonMobil Open because of a wrist injury. 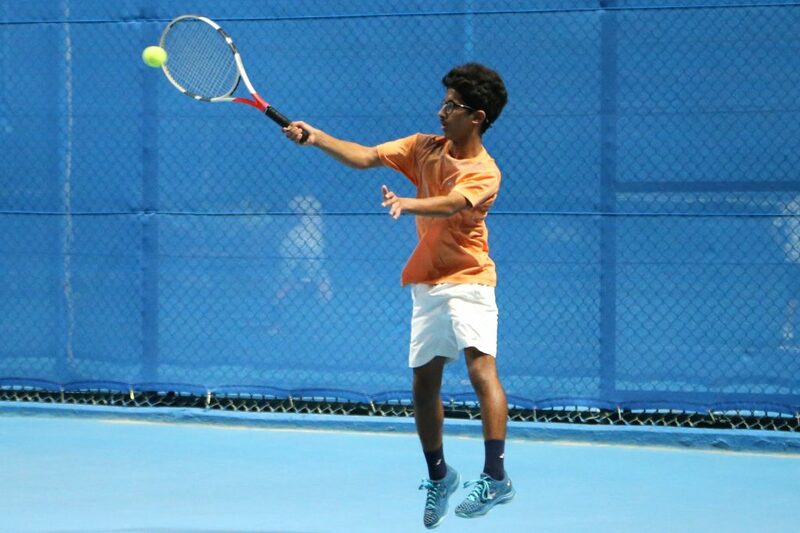 The event will be held at the Khalifa Tennis and Squash Complex from January 1 to 6, 2018. 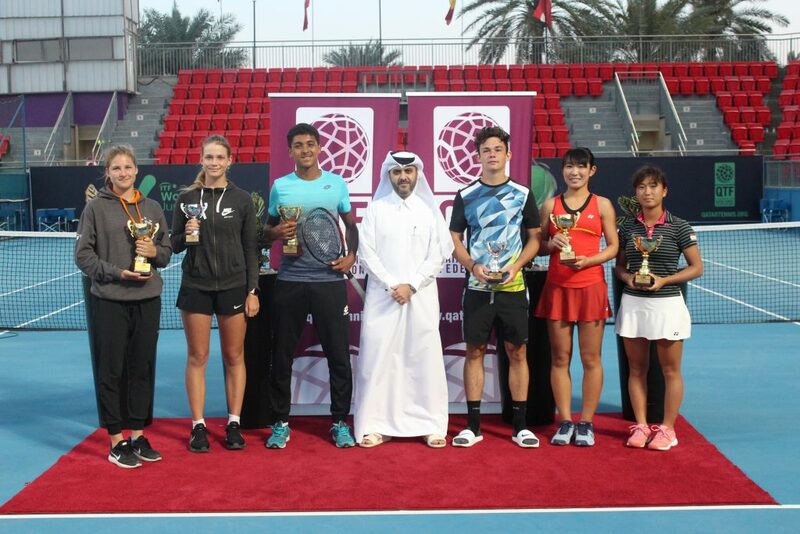 “It is very unfortunate that the French star Tsonga cannot join us at this year’s event,” Tournament Director Karim Alami said and wished the player can return the tour as soon as possible and to be able to participate in next year edition of Qatar ExxonMobil Open. Alami stressed that despite of Tsonga withdrawal, the 2018 edition of the tournament will have a strong field led by the former world number one Novak Djokovic. Tsonga participated in many previous editions of Qatar ExxonMobil Open and was crowned champion in 2012. Former world No. 1 Novak Djokovic is leading a star cast which includes Dominic Thiem Tomas Berdych, Richard Gasquet and Fernando Verdasco as well as Pablo CarrenoBusta, to the event.